Diversity programs in the ad industry have met with varying levels of success. But for all of the struggles the big, coastal agencies have dealt with, they’re at an advantage compared to agencies in smaller markets, which typically settle for a smaller, less diverse pool of candidates. 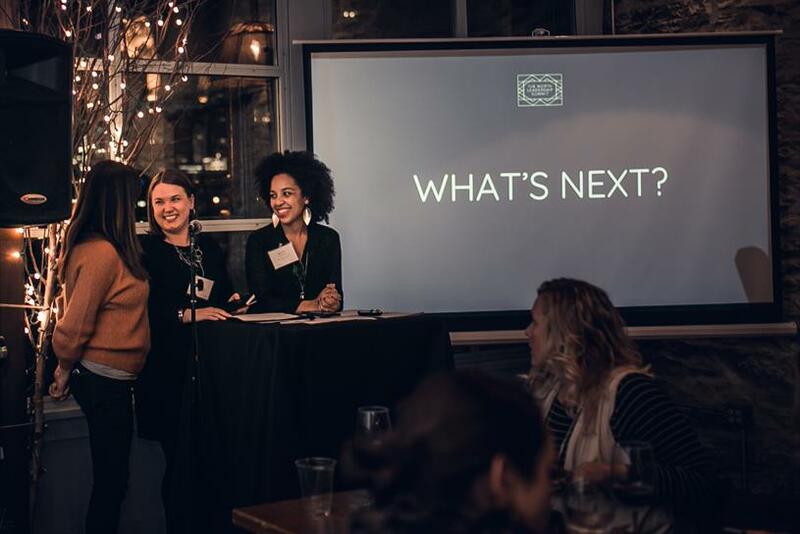 But a Minneapolis-based organization, MPLS MadWomen, is looking to change the city’s reputation, as well as its representation, with diversity initiatives focused on creative careers throughout the entire metropolitan area. "We have a recruiting problem," said Alex Steinman, communications director at Minneapolis-based agency Fallon and vice president of MPLS MadWomen, an inter-agency organization that promotes racial and gender diversity in the city’s creative industry. Women and people of color who end up at Minneapolis agencies don’t currently see many people who look like them, so keeping good and diverse talent in town is tough. At a recent meeting in December of more than 65 local agency leaders, Steinman was the only African-American present, and only one of four people of color. 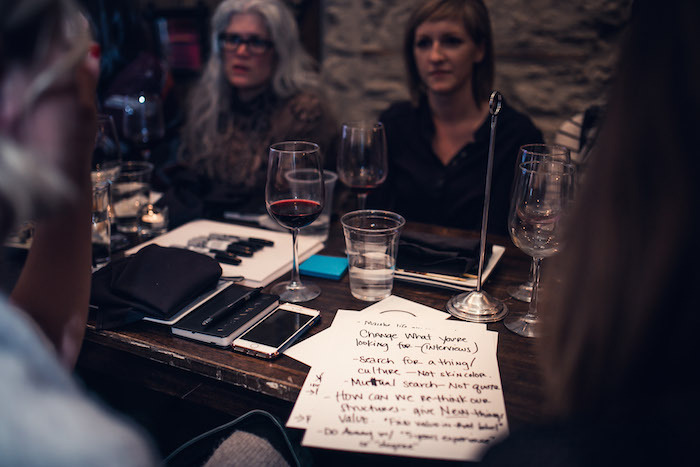 MPLS MadWomen is an uncommon kind of organization, focused as it is on improving diversity in a geographical region, rather than a single agency or industry. It is supported by multiple agencies working in concert—local agencies, as well as agencies with a local presence like BBDO and McCann. It began in 2013, when Alison Beattie returned from maternity leave to her job as lead UX designer for Fallon. The realities of being a parent with a young child in the ad industry sank in. "There’s a stigma about leaving work at five o’clock to pick up your kid," said Steinman, who has two young children of her own and was Beattie’s coworker at the time. So the women began a group at Fallon to discuss Sheryl Sandberg’s book "Lean In." While it started conversations, they found it was less applicable to their lives than they had hoped. Instead, the group turned to topics like increasing women’s leadership at agencies and expanding the diversity of new hires. They registered the organization as a non-profit and expanded it beyond the agency to the entire Minneapolis advertising community. Beattie became president, and Steinman stepped up as a board member. Now, the 2,000 member group hosts quarterly events open to anyone in a "creative field"—not just agencies but designers, entrepreneurs and techies. They meet to discuss their own successes and challenges in fostering diversity within their own companies, helping to tweak programs for use at other agencies. To improve the talent pipeline, they’re implementing mentorship and apprenticeship programs for students interested in advertising. The organization is looking into hiring a diversity recruiter early in 2017 who will work with all of its member agencies, not just a single company. That will help smaller agencies that may not have the resources to hire a full-time recruiter. And a survey to measure diversity growth is in the works. "The role of MPLS Madwomen is to help usher forward a new type of agency leadership, that connects all of us, regardless of agency affiliation, but bound by a love and belief in this region as a place where amazing work, and people, can prosper," said Erinn Farrell, general manager at creative agency Space150. The organization is putting together a 5-10 year plan for the region, she added. If it feels a bit too "drum circle" for agencies constantly competing for clients and talent, that’s partly due to the city scene itself. "It's a tight knit group. We have all shared clients and talent at some point," said Joe Cecere, president and chief creative officer at Minneapolis agency Little. "We know we can reach more people and raise awareness around this issue if we do it together. I also think that more creative heads can lead to different and effective solutions." There is a sense that the entire region sinks or swims together. "Lack of diversity isn’t a single agency problem, it’s an industry-wide problem," said Marcus Fischer, president of creative agency Carmichael Lynch. "If talent is going to move and relocate for a job, it won’t be to a one-agency town, but a thriving creative community that’s committed to improving diversity and nurturing an inclusive culture." That also makes agencies in the area more competitive, too. Fortune 500 companies like Target, General Mills, Best Buy and 3M are based in the city. They serve global markets and increasingly want to work with companies whose makeup reflects the global economy. A few additional hires at local agencies won’t help, Farrell said. "Success is fundamentally changing the perception and output of work to reflect the unique tapestry of our city and our region—that we co-create a community and culture that feels welcoming to all people from all walks of life and encourages the best type of creative competition."